You’ve tried all the beers that stood out at the local beer shop. Even though you love it, you’re just not in the mood for wine. You’d rather not round up a bunch of ingredients to make cocktails this time around. What do you do when you can’t quite find the right drink? Try something new! If you’ve been to some Japanese restaurants, or maybe perused some shelves of lesser-known liquors, you saw sake hiding in plain sight. What is sake? What is it made of? How do you drink it? 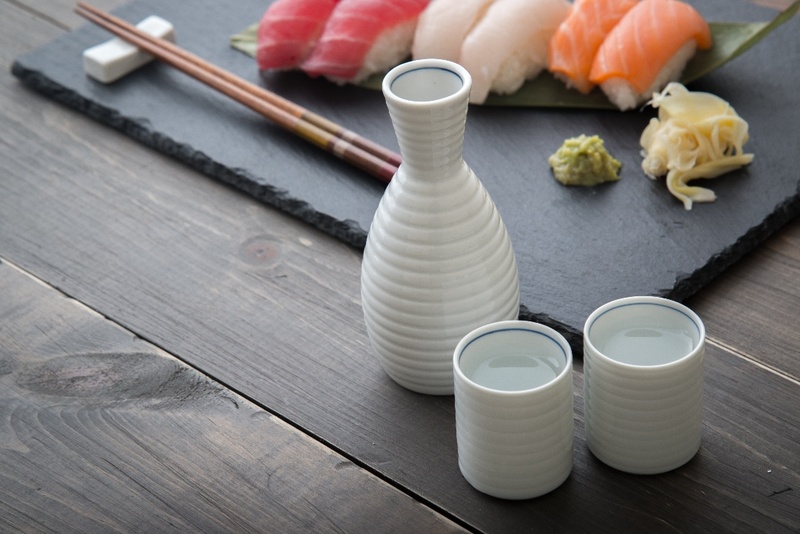 Let’s take a brief excursion to give you a proper introduction to sake. There's nothing better than a good ol' Minnesota hotdish on a cold winter's eve, dontcha know. 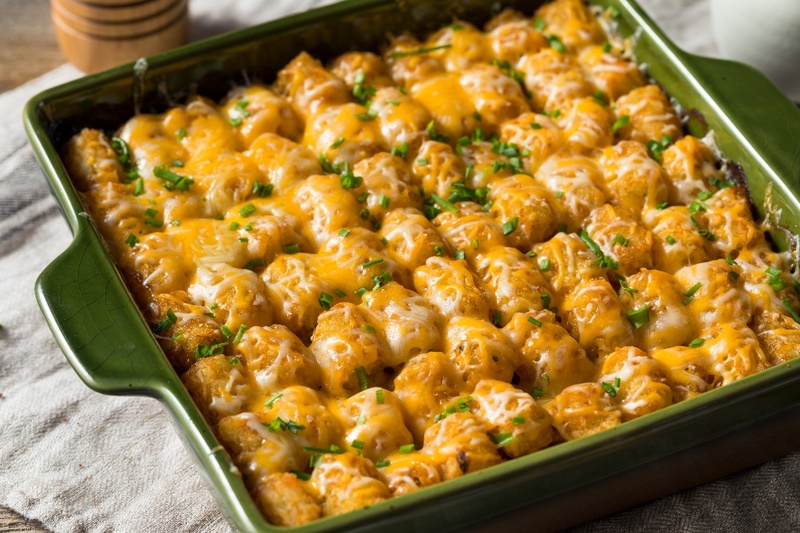 So, to welcome you into the uniquely Midwestern fold (and keep those of us who already know and love hotdish firmly connected to our roots), we insist on sharing hearty food and drinks. But, before you grab a glass of "melk" to enjoy with that tater tot hotdish recipe, here are some great wine and beer pairings to try instead. Pro tip: make sure the defining characteristics of your beverage match those of the hotdish. Or, for the adventurous amongst us, balance the flavors of your hotdish with a beverage that has the opposite flavor.That’s good advice, but there’s one other tidbit you’ll find especially helpful when pairing hotdish recipes with beer or wine: don’t gloss over the sauce. The creaminess, thickness, and flavors of a sauce will be one of the most distinct ingredients to join in a good pairing. When the leaves begin to change hues from a bright green to a vast array of reds, yellows, and oranges, it can only mean one thing: it's apple-picking season in Minnesota. Our great state may be famous for the superb Honeycrisp, but there’s more to explore in the land of apple orchards and cool fall breezes. With apples comes cider. But not just any cider — hard apple cider. 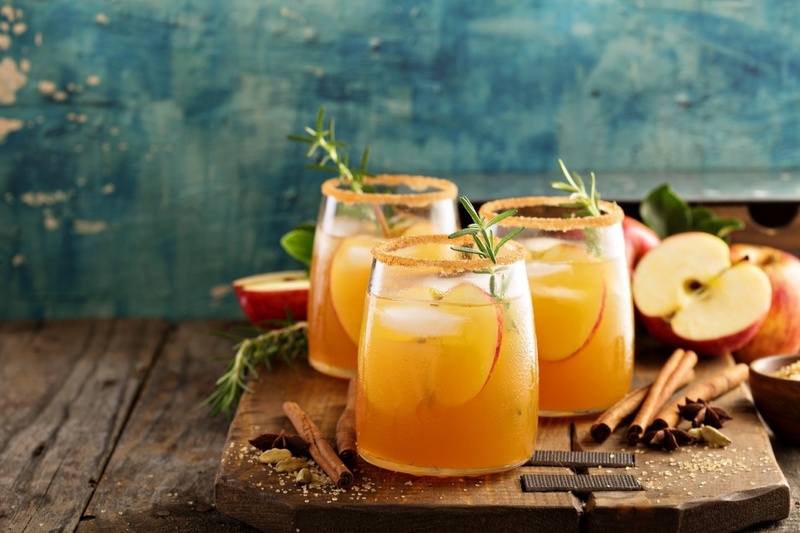 Here are several delicious ciders to try this fall. Let’s start off strong with this shimmering, dry cider by Buffalo, Minnesota’s Number 12 Cider House. The first of three ciders produced, this is English-style, tart, and sparkles like Champagne. Rumor has it Number 12 may open a tasting room in a hip neighborhood of Minneapolis soon, too. Grab this cider and become a true fan before the bandwagoners pile on. Wine pairing—lots of people think they get it, but more likely than not, they’re just parroting something they overheard from a sommelier at a tasting. Get into sweet wines, though, and it gets even more obvious they’re making it up as they go. There’s no need to be scared off by sweet wine. It doesn’t mean you’re a novice to seek out and enjoy wines that go down easy. The trick is in learning how to pair them with food that plays to their sweet strengths. You know some sweet wines are best with dessert, but which ones shine with spicy, salty, or sour foods? Let’s dive into some red wines, some white wines, and relish how sweet it is to drink sweet vino. It is one of the most prestigious sporting events in the country, and for 146 years, the Kentucky Derby has been fascinating horse racing enthusiasts. Affectionately called the “Run for the Roses” and “The Most Exciting Two Minutes In Sports,” the Kentucky Derby is held on the first Saturday in May, and celebrated with “Derby Parties” from coast to coast. 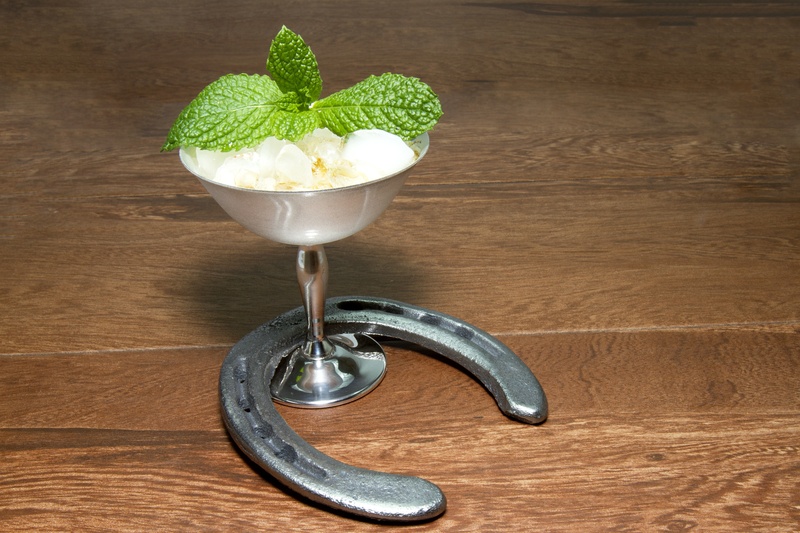 Tradition is key here, and one of the most celebrated traditions is the official drink of the Derby- the mighty Mint Julep. In fact, almost 120,000 Mint Juleps are served over the two-day period of Kentucky Oaks and Kentucky Derby weekend at Churchill Downs Racetrack in Louisville, Kentucky. That’s a lot of mint and bourbon. Party planning is fun, but it also requires some math. 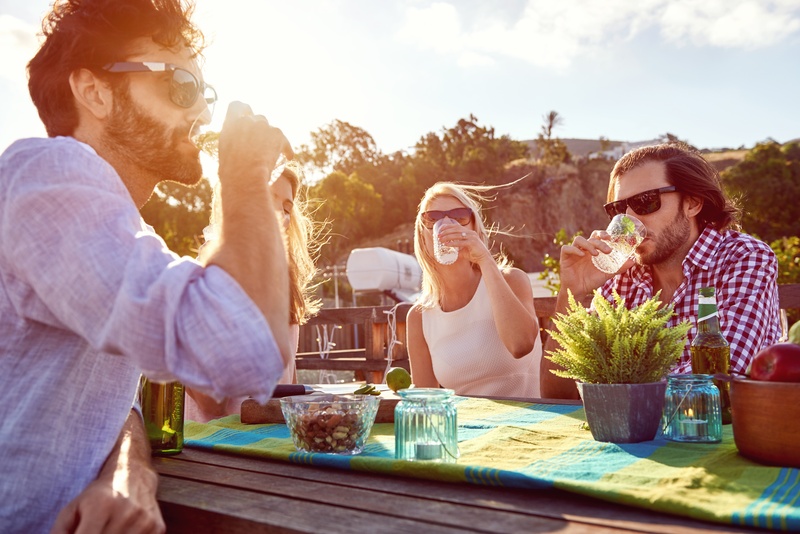 Whether it’s a graduation party, a sports viewing, a wedding reception, or a big weekend hangout, you want to have the right amount of alcohol available for the number of people in attendance. We've got the answers, with a drink calculator for every event. But it helps to first consider a handful of key questions. The holiday season is in full-swing! 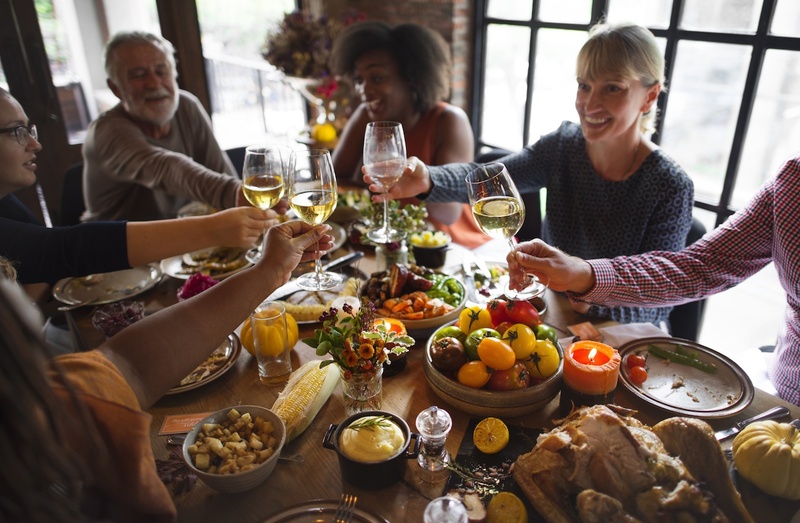 Whether the dinner table will be set with traditional favorites or a few new dishes, we have just the right wine choices to help bring your festive meals to life. Like holiday gifts, the options are bountiful. Go with the crowd pleasers, and consider having at least one red and one white available so everyone can enjoy a glass of wine with their holiday dinner. 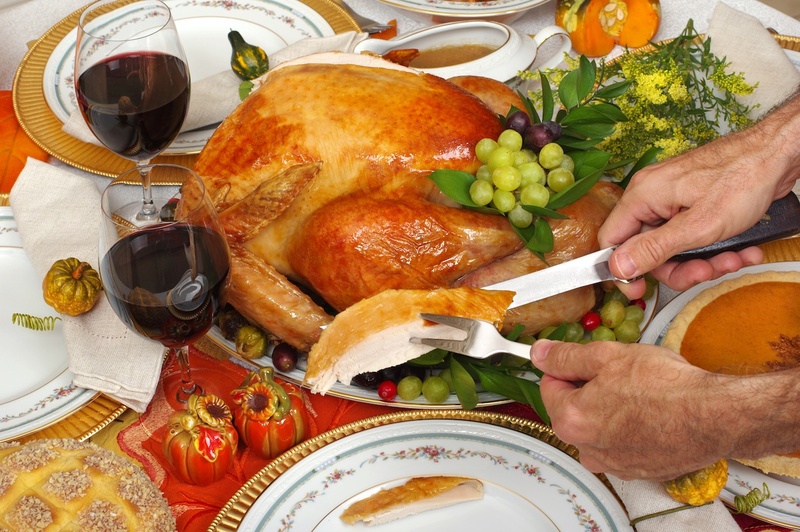 For instance, if you are having turkey, consider choosing a Riesling and Pinot Noir, or any other combination. If you're unsure of which ones to pick up, you're in luck. Jack just released his 2017 favorite wines in this year's Haskell's Hundred list. You can't go wrong with any of these, and they're all retailed under $100! The holiday season is upon us, and first up is our favorite feast, Thanksgiving. Part of being a gracious guest is always bringing a host or hostess a gift. 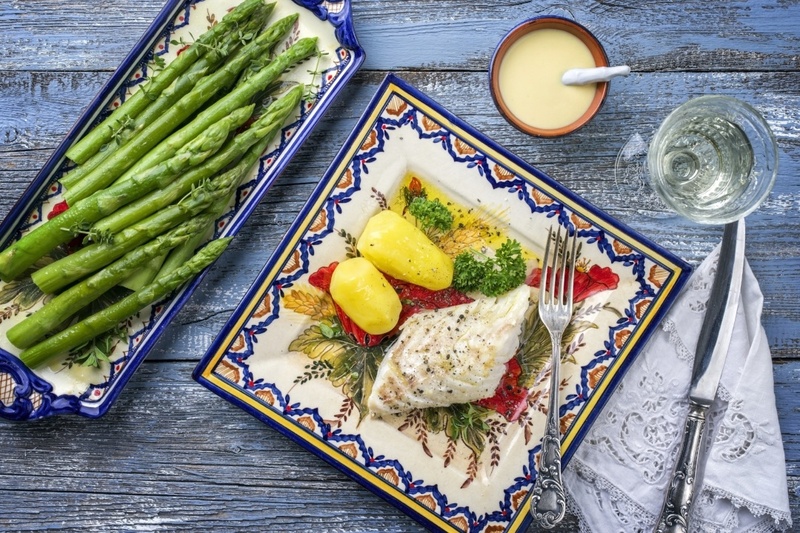 Show appreciation to those who prepared the meal and invited you into their home with a bottle of wine that is food friendly, and ready to drink. So, how do you find the right Thanksgiving wine? Consider that a traditional Thanksgiving will likely have a roasted turkey which can go with just about any wine. It's the side dishes that are the wild card. Gravy, mashed potatoes, wild rice stuffing, cranberries. It's truly a feast, so you'll need to keep your wine versatile like the food on the table. 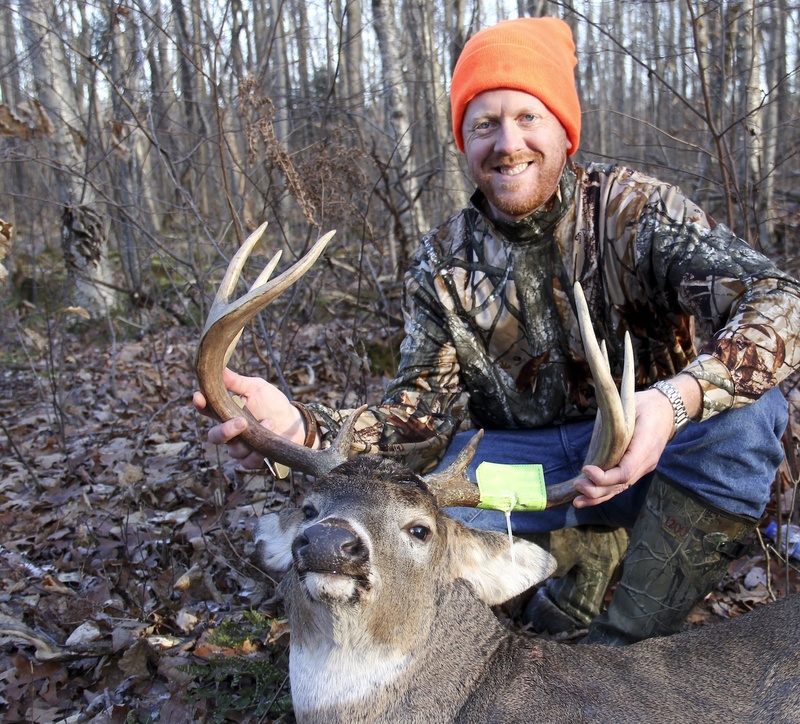 Minnesota's first official deer season dates back to 1858, the year we first became a state. And here we are getting ready for Deer Hunting Season 2017. Assuming your family member or friend doesn't come home empty-handed, you're going to need a little vino to pair with the venison you'll soon be enjoying. Golden leaves and cooler temperatures may tempt us to forego the whites and concentrate on the heavier wines and beers. However, a good chardonnay never goes out of style. 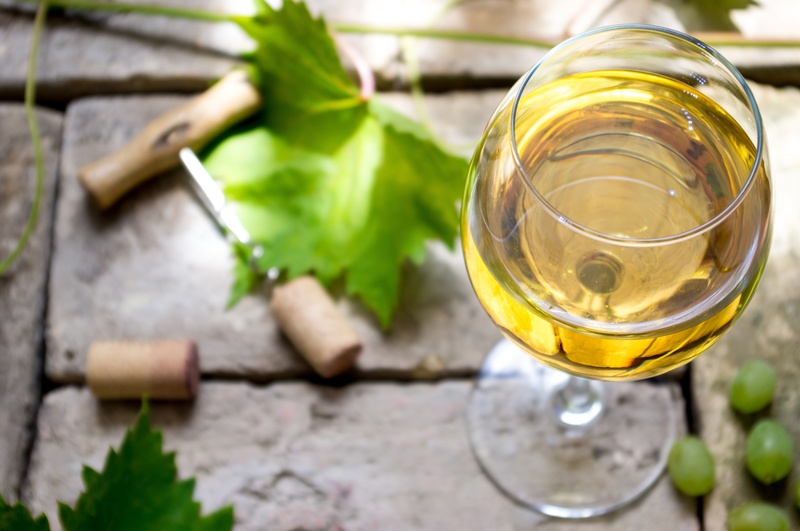 You have to put away your white shoes and belts for the fall, but your white wine is just fine. And with so many celebrations coming up, we've put together a list that will help wine lovers pick the best chardonnay for any gathering. Cheers!